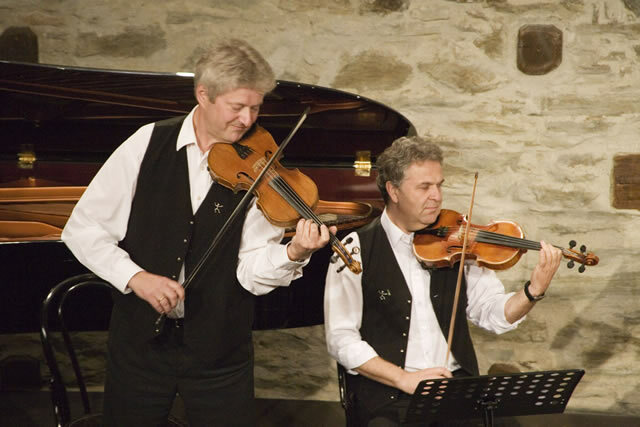 Rudi, a fiddler and ethnomusicologist, is currently a visiting professor at the University of Chicago. The Old Town School has assisted his endeavors in Chicago, and in return, he wants to introduce us to a rich tradition of fiddling we know little about. Here are some samples from Die Tanzgeiger. This entry was posted in Featured Guests and tagged Austrian fiddle, Rudi Pietsch by Paul Tyler. Bookmark the permalink.